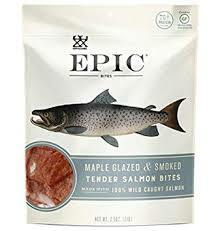 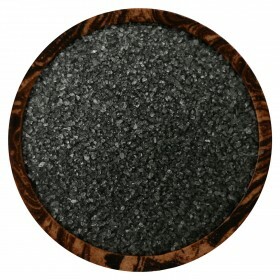 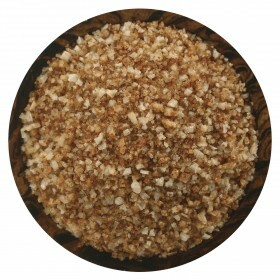 Using SaltWorks® special cold smoking process with natural flake sea salt and real, untreated hickory wood, Durango Hickory Smoked Sea Salt is one of the most versatile smoked sea salts around. 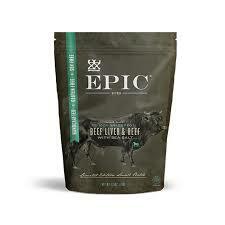 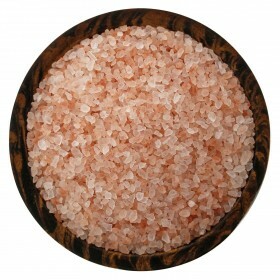 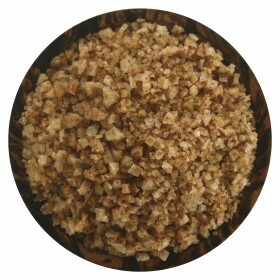 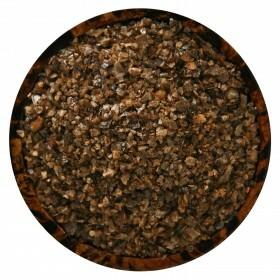 Due to the delicate flake texture, this gourmet salt works well as both a finishing salt and an ingredient salt. 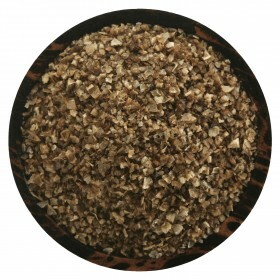 Durango flakes dissolve quickly and evenly in stews and sauces, adding a rich depth while still allowing you to control the amount of robust, salty flavor. 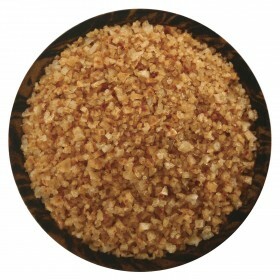 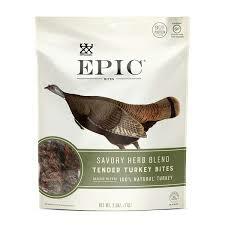 A natural match in BBQ rubs, spice blends and sauces, this salt shines with poultry rubs, in Southern-inspired cooking, and even with maple syrup-sweetened candies and desserts. 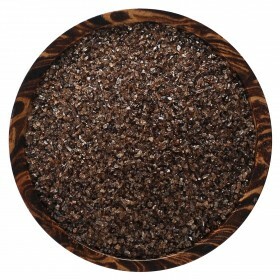 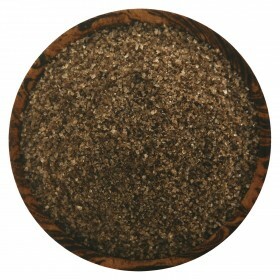 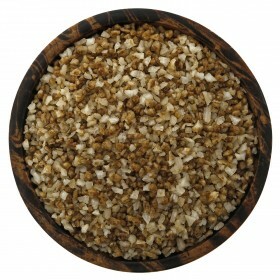 The perfect salt to add hickory-smoked flavor to homemade curing blends for bacon and hams.